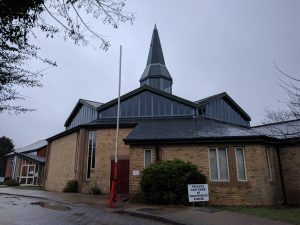 In January I had the honour of speaking at Emmanuel church, Billericay, on God’s Call to Littleness. If you’d like to, you can listen to my talk here. Thank you for your interest!